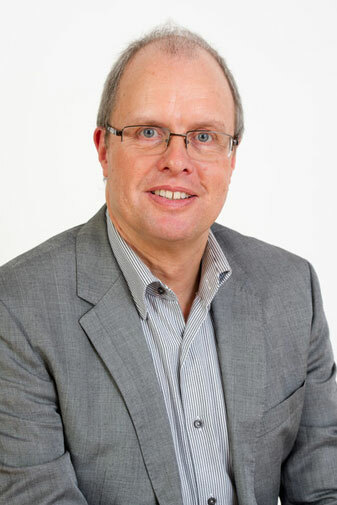 Frank Wippermann, managing partner in flow consulting gmbh, has worked internationally as a consultant and trainer for more than twenty years. His special focuses are implementing complex changes and strategic innovations. He drew up the theoretical concept for ‘iterative consultancy’, and together with the flow research group he develops new practical tools for consulting and training. Frank Wippermann studied electrical engineering and philosophy, and is a planning game developer, EFQM Assessor, Professional Scrum Master and a member of EGOS. He has published a large number of books and articles in specialist periodicals.